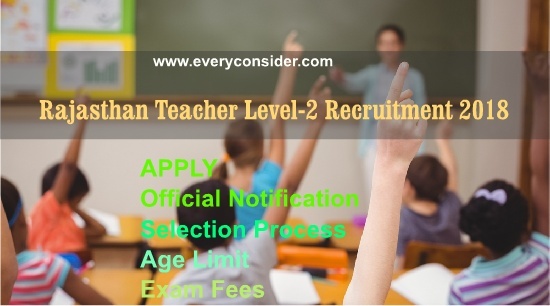 Rajasthan Teacher Level-2 Recruitment 2018: Application process for 28000 3rd Grade Bharti Candidates can apply online for 28,000 3rd Grade Teacher (Non-TSP) Level-II through the official website: http://www.education.rajasthan.gov.in/ before 24 August 2018. Education Qualification:- Rajasthan Teacher Level 2 Recruitment for Apply Candidates who have completed their Graduation Degree along with D.El.Ed / B.El.Ed will be eligible for this recruitment. Online Application Fees:- Application Fees for General Category candidate Rs 100/- , OBC Candidate 70/- & SC/ST/PwH Category Rs 60/- Rupees. Note:- Payment mode will be through Net banking/Credit Card/Debit Card/E-Mitra Kiosk medium. 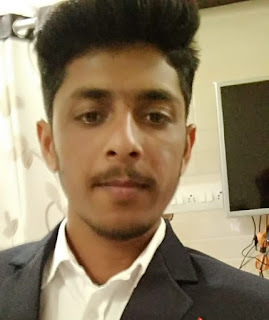 First you need to go on official website www.education.rajasthan.gov.in (given blow important link section).